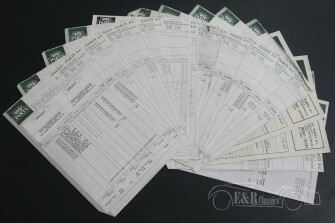 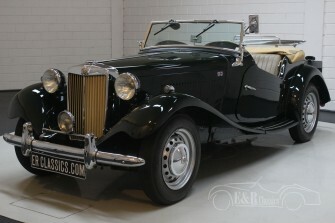 This MG TD was built in 1953 and delivered to the first owner in the United States. 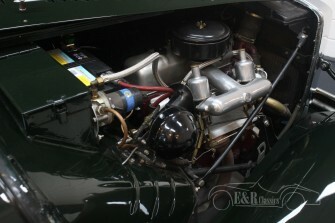 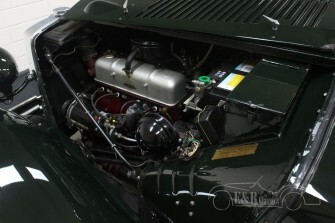 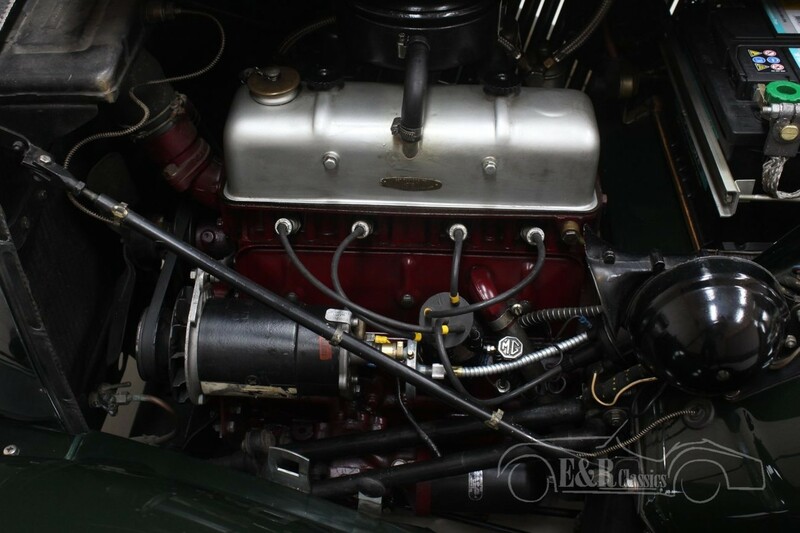 The MG was completely restored between 1996 and 1998. 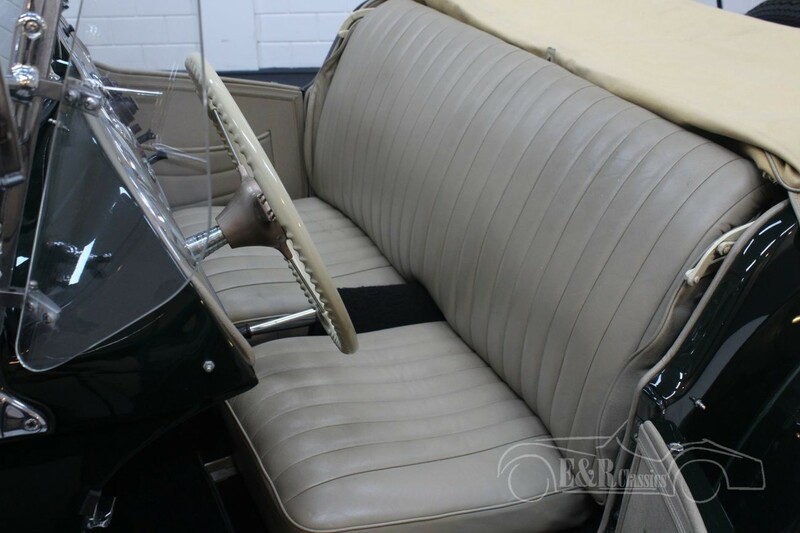 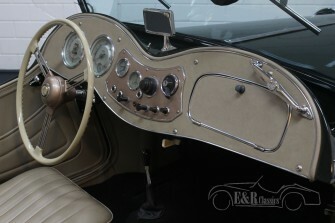 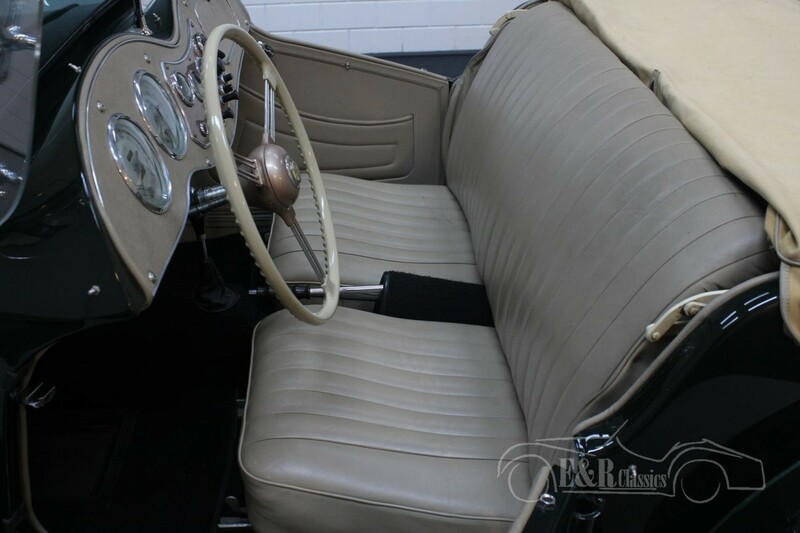 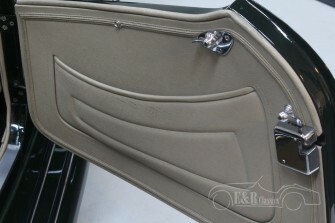 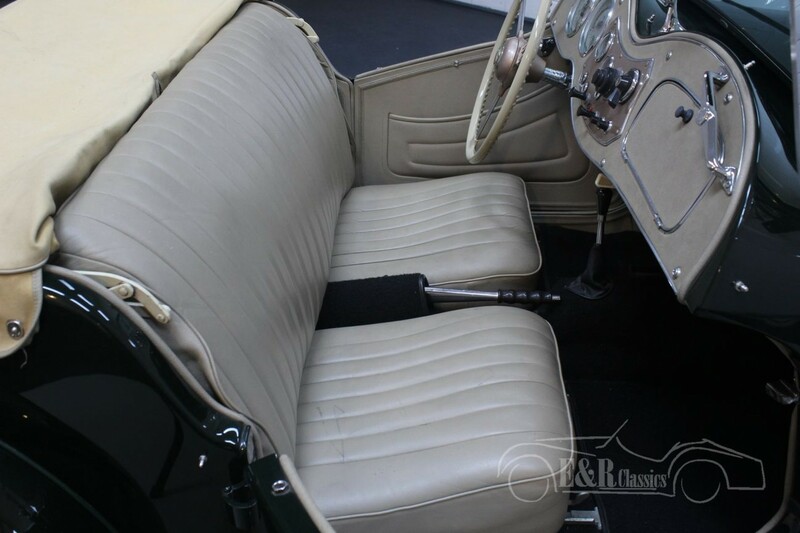 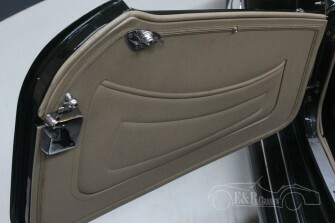 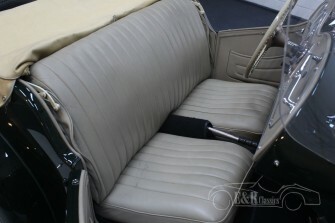 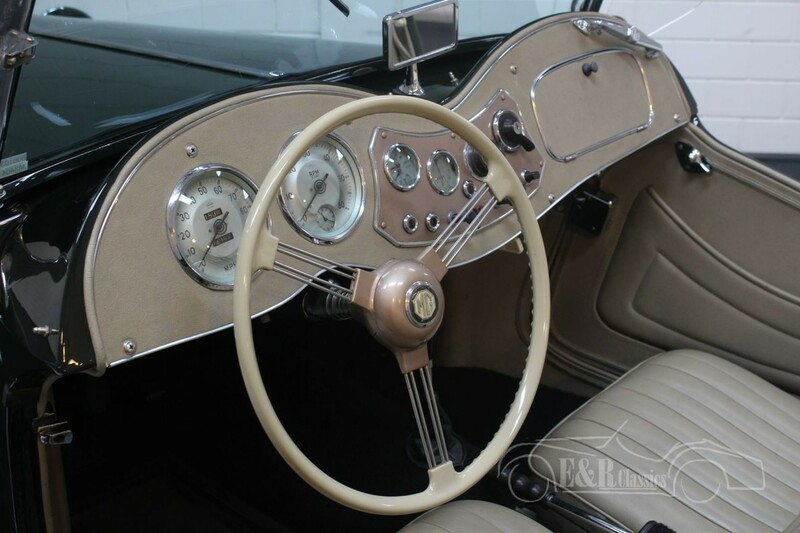 The paint is dark green and the interior is equipped with beige leather upholstery. Since the restoration was completed, little has been done with this English classic, so it is still in very good condition. 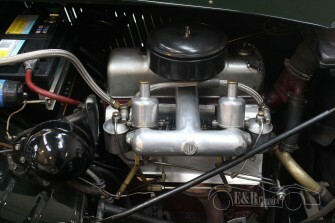 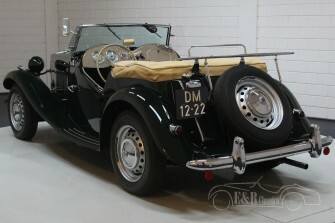 The matching numbers 1250cc engine with manual gearbox make this left-hand drive MG TD run well and easily. 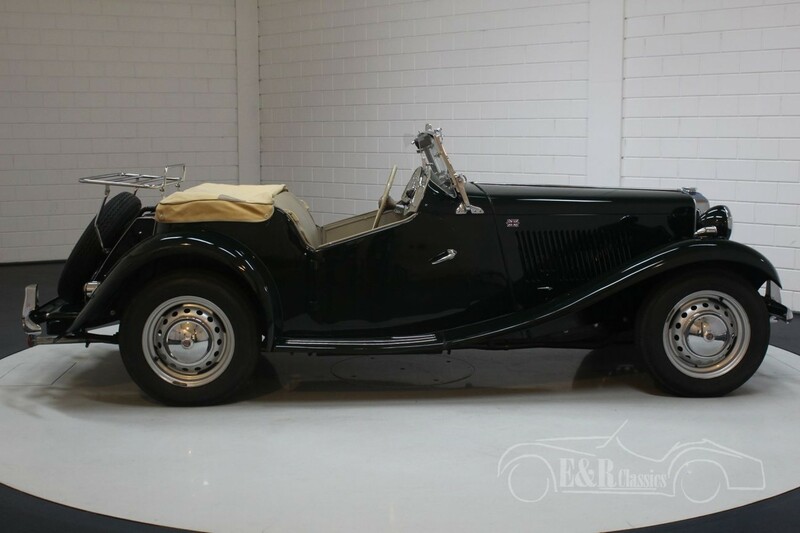 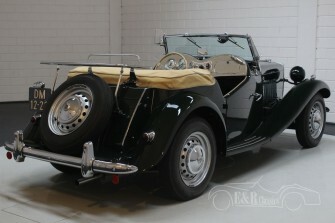 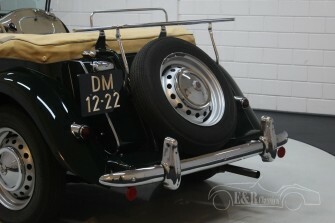 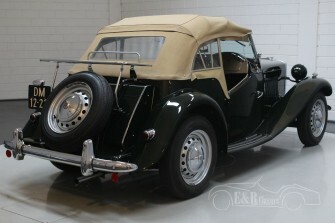 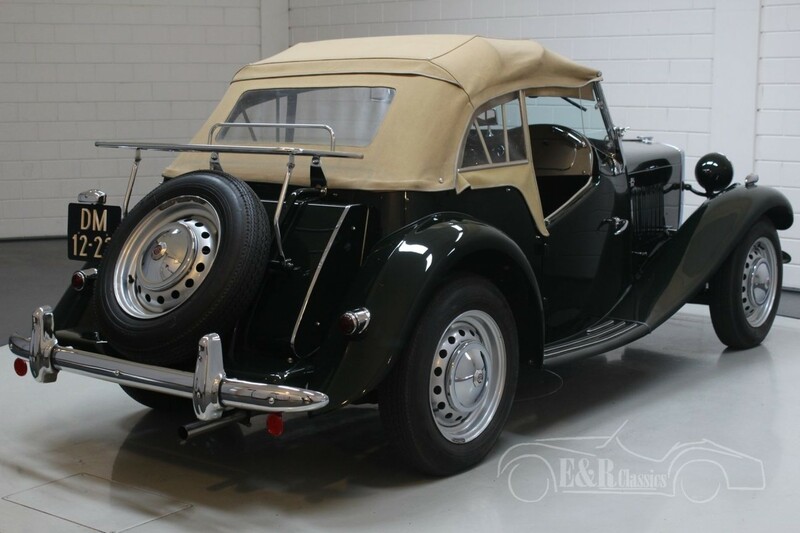 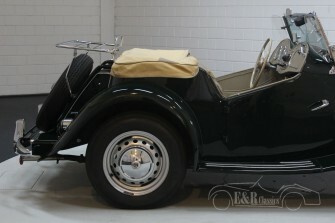 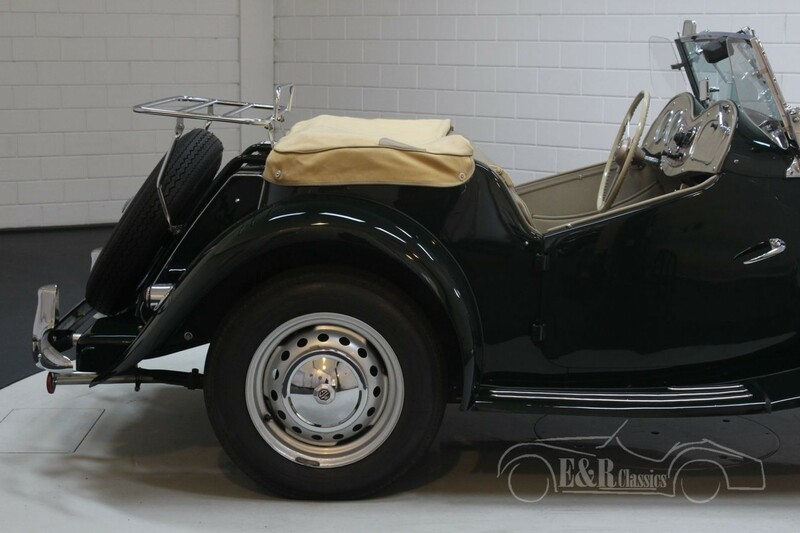 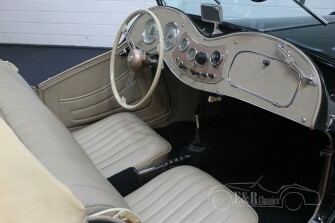 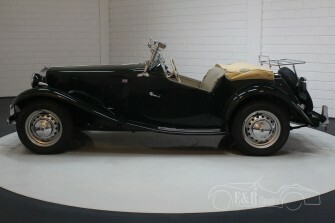 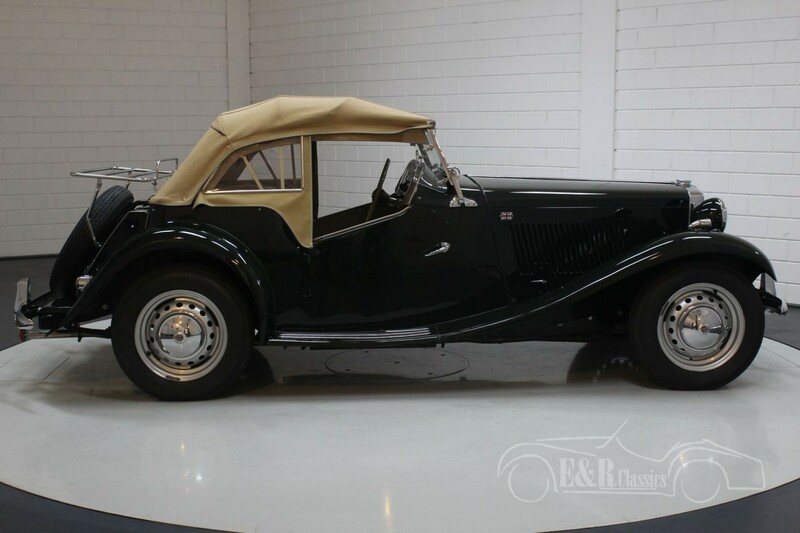 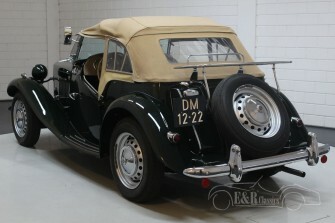 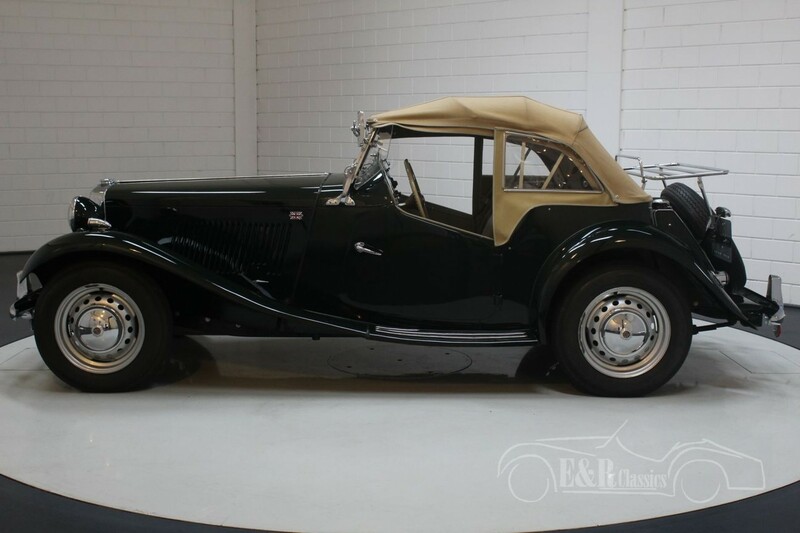 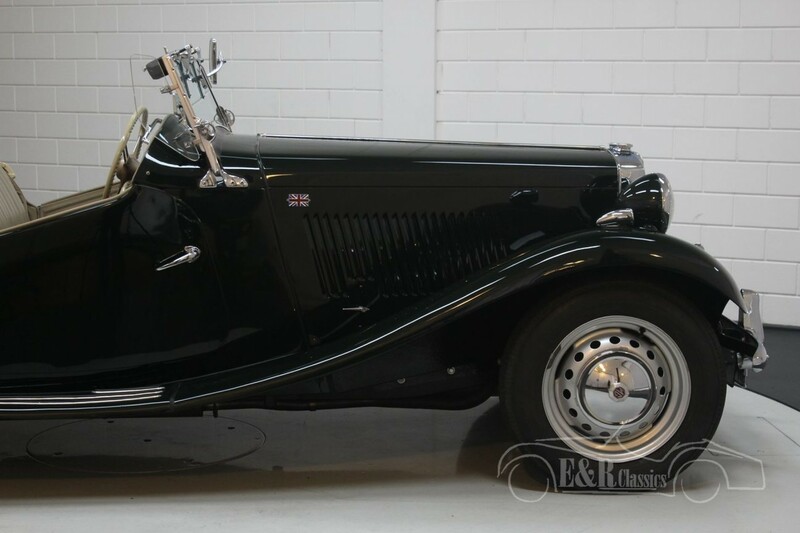 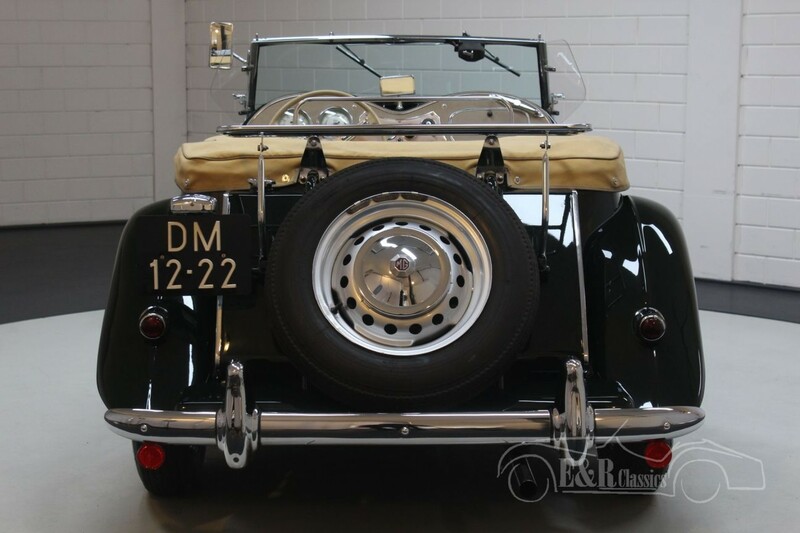 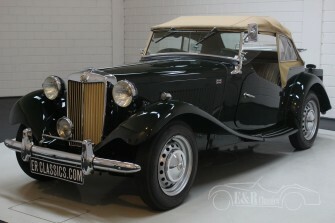 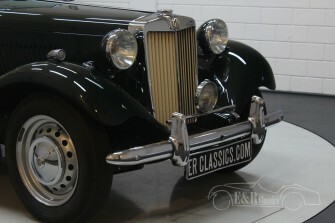 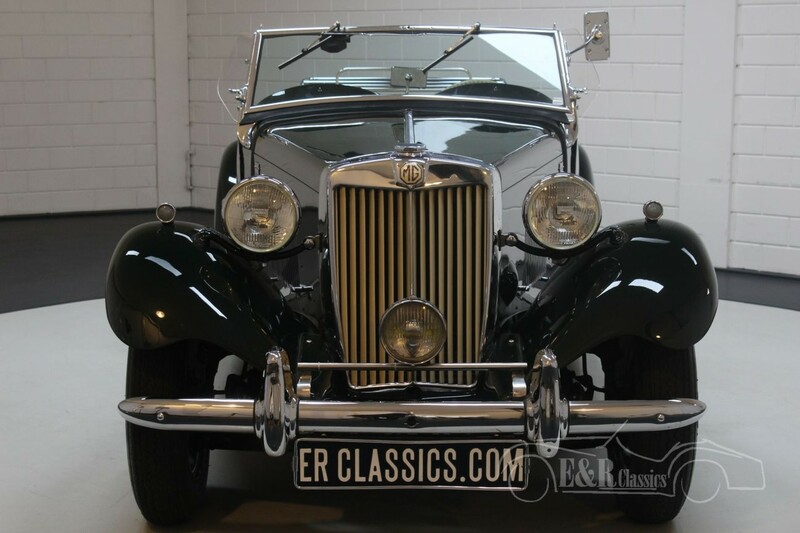 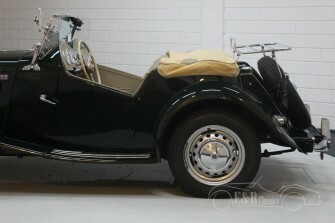 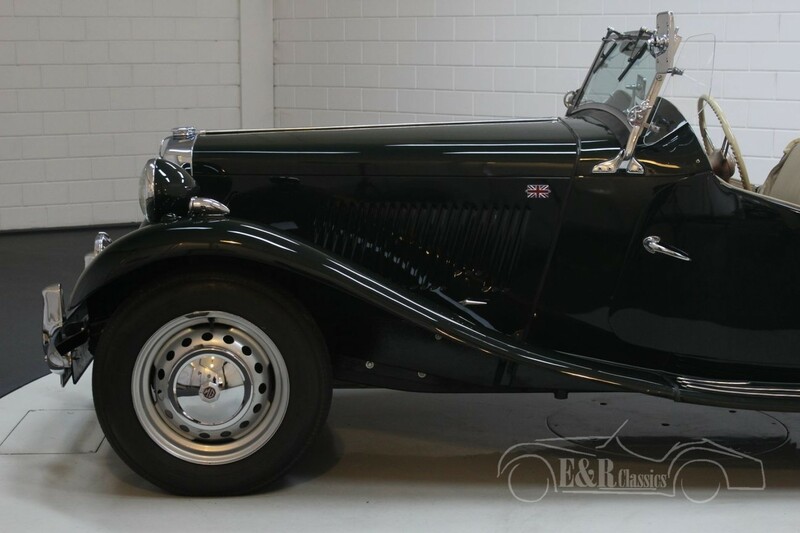 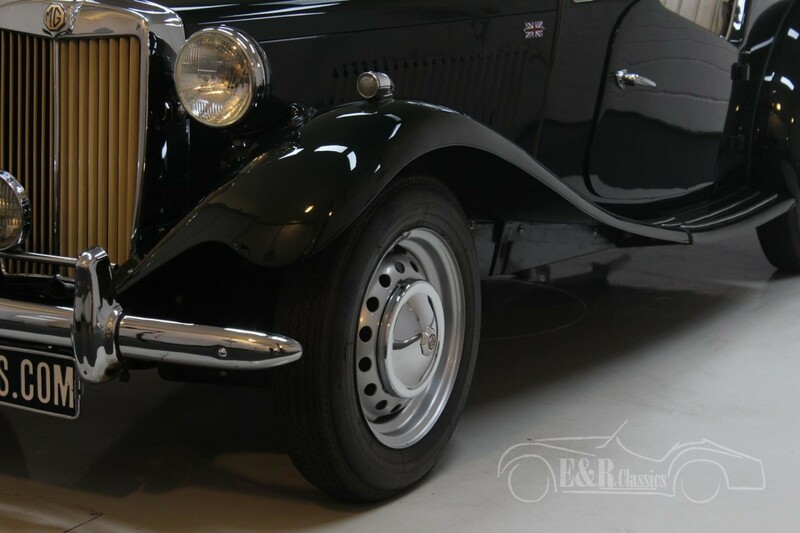 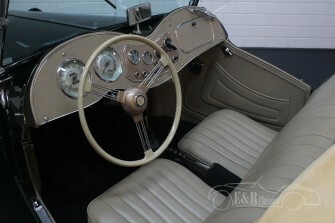 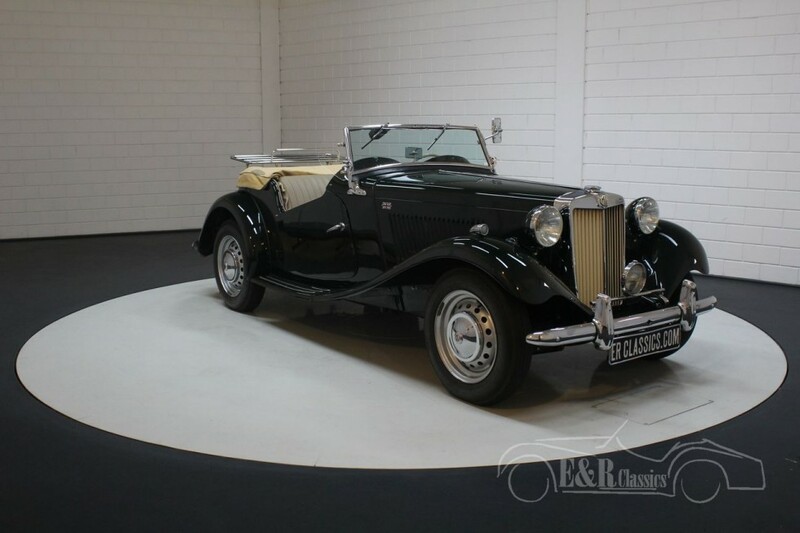 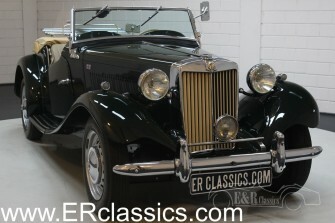 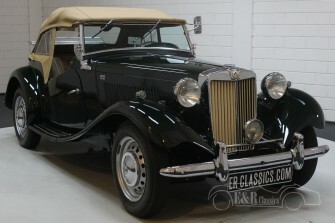 In short, this MG TD is a very good condition convertible that is ready for an MG enthusiast.